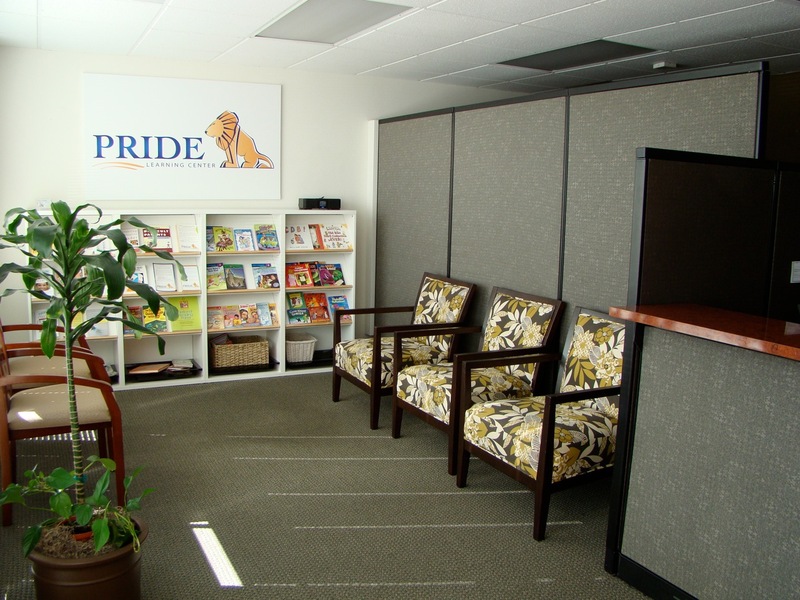 Dyslexia Tutoring Services Archives - Pride Learning Co.
Students with dyslexia will be offered dyslexia help, tutoring, and resources at a new treatment center that has opened in San Clemente, California. PRIDE Learning Center, an Orton-Gillingham reading clinic for students of all ages struggling with dyslexia and other reading disabilities, will offer specialized 1:1 remediation and support services. The dyslexia program will be the first comprehensive reading and writing center of its kind in San Clemente. 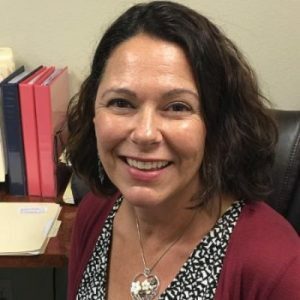 The tutors at PRIDE Learning Center are credentialed teachers with Orton-Gillingham certification and strong backgrounds in Special Education. The learning center will also host parent workshops and professional speakers throughout the year. 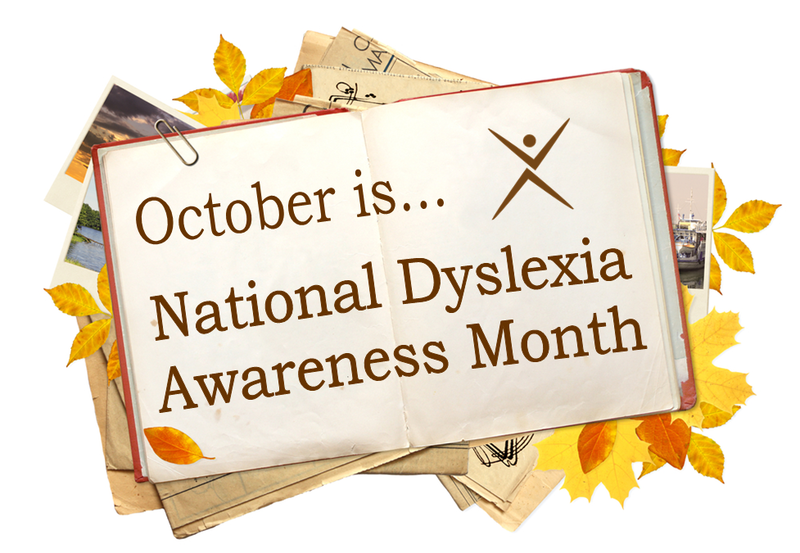 The San Clemente dyslexia center officially opened its doors September 17th. The center is located at 665 Camino De Los Mares 204B, in the medical buildings across from the Saddleback Memorial Hospital.